. : ISHAK RAMLI S.E., M.M., Dr. CPMA. :. 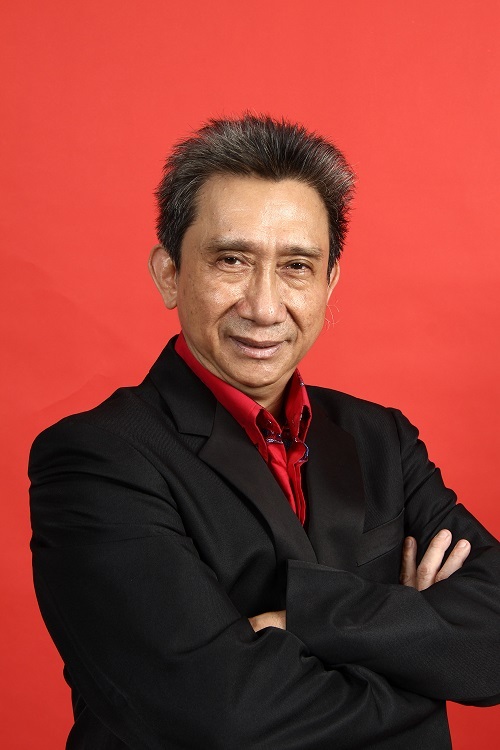 ISHAK RAMLI S.E., M.M., Dr. CPMA.